Ryan Hubbell, a Buffalo, New York native, is currently completing his bachelor’s degree in biomedical engineering as a senior at the University at Buffalo. This fall, he will be starting in the department’s Master of Science program. He intends to specialize in biomaterial science as well as medical imaging. During his work with the Jacobs Institute, Ryan developed their process for uploading patient specific CT scans to the company’s endovascular surgery simulator. He also helped to create a more robust community outreach program by designing different hands-on learning modules to engage students during their school visits to the Jacobs Institute. Ryan has also worked as a research assistant in UB’s Optical and Ultrasonic Imaging Laboratory. For the past three years he has worked as a Network Technician for UB’s Network and Classroom Services department. 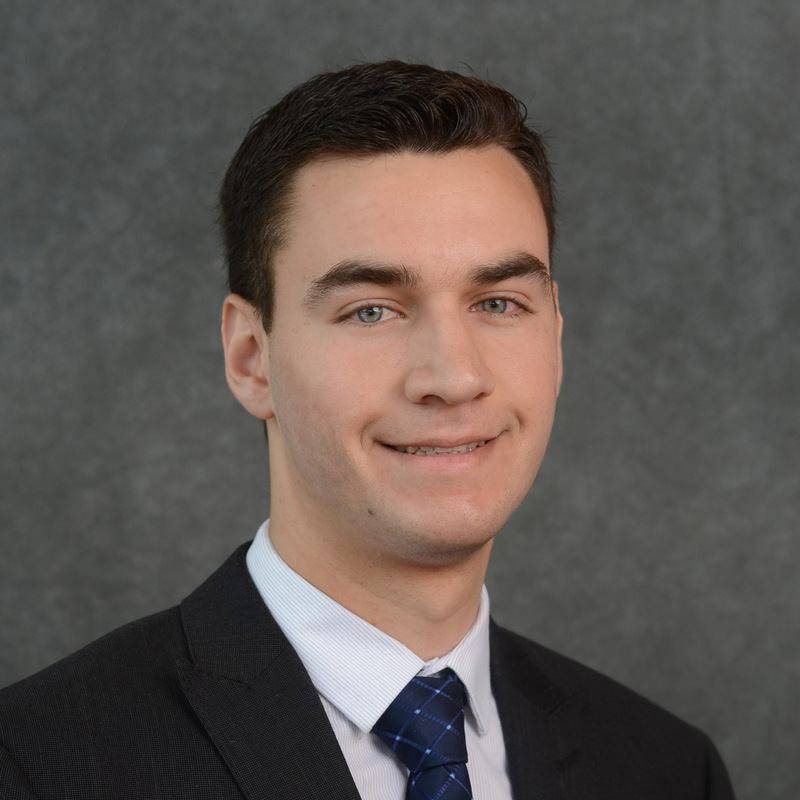 Currently, Ryan is an engineering intern at Fresenius Kabi, a major pharmaceutical manufacturer on Grand Island. Ryan takes much pride in being a UB student and is very involved with its community. He is also very passionate about his hometown. His intentions are to start a medical device industry right here in Buffalo, New York. This would stimulate the local economy, provide jobs for a variety of different professions, and support Buffalo down its path to becoming a major medical hub in the world.